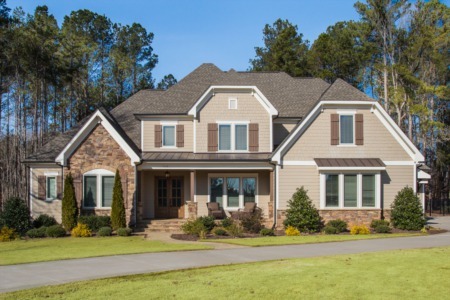 Price Reduction on New Build in Apex! Price Reduction! 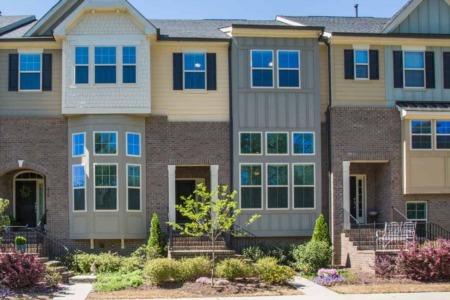 On newly built 2 Bedroom/2 Bath home in Jordan Manors of Apex. ?? (919) 578-3128 to view. Now only $373,900!